The Turknoys – Turknoy Travels 100! We are bi-cultural expat family in the Middle East. No million dollars to spare for traveling, just two working parents focused on world schooling and home -educating their three free range, rambunctious global children. A family with itchy feet and passion to live life to the fullest. 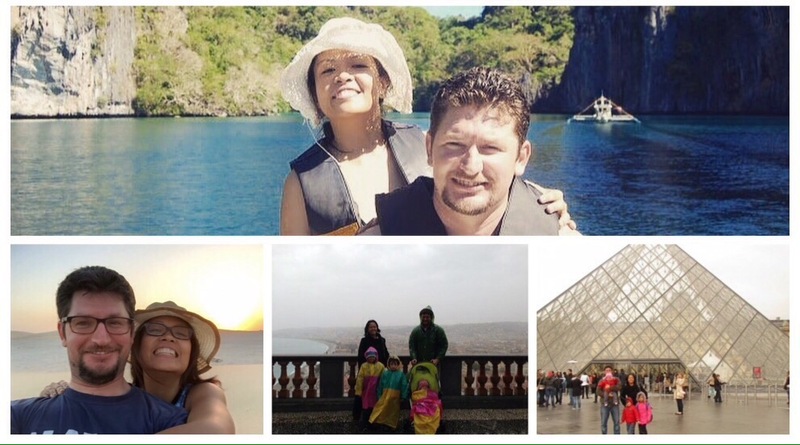 With the goal to travel the world, to 100 countries with kids for the span of 10 years. Our ultimate mission is to raise global citizens. We aim to travel. a lot. We started exploring 2013. By explore, we mean to get to know the country’s culture, the food, the language and the history. It’s not a perfect picture of our family yet it shows a beginning of a quest, a new way of living, a new lifestyle. Turknoy Travels 100 is a Lifestyle. We just love beginning of anything. Such hope, such optimism we have about quests is overflowing. And here’s the thing: All family can travel, too. That is if traveling is their passion. If not, then they shouldn’t because It’s Okay Not to Like To Travel. Every family should define your own values. This blog is more about setting goals, family goals and living life to the fullest, and yes, even without traveling. There are a lot of myths about being happy, a lot of restriction about life that we have to realize, at some point in our lives that Atlas is A Myth and we have the power all along. 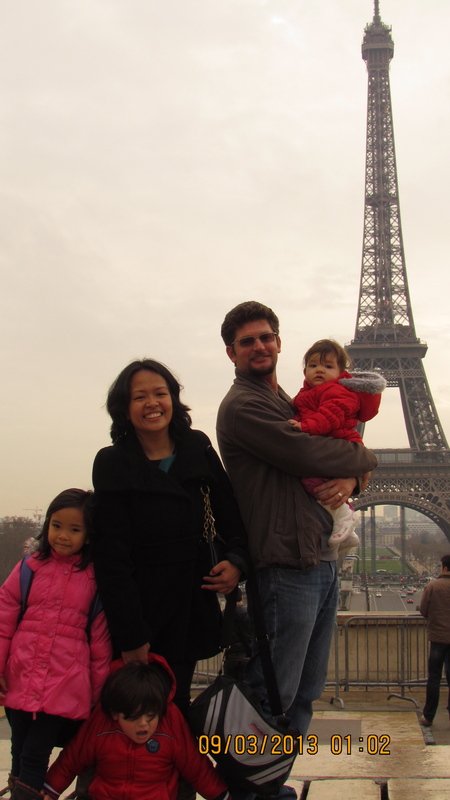 Traveling and being together are our family values. We believe every individual and family dynamics are unique. Finding, nurturing and capitalizing that uniqueness paved the way to happiness. Walking that path means tying that to a set of specific goals. Yes, we have our convictions and conclusions in life which we share openly in this blog, too! We have plenty of time to discuss our family values in between travels, at airports, during plane rides and a lot more travel downtime sources. Do not compare your family to any other. One Family’s Logic is Another Family’s Crazy! Gain the courage. It takes courage to set goals. Set Goals. Live the Life You Imagined. Just do it and enjoy Life. Let’s Be Busy Being Alive and Just Go For It already! Life is a Pilgrim for All, Kids Included! Happy travels and happy life from our family to yours! Amazing and stunning! Your whole family is a star. Travelling is incredibly amazing experience and provides real life learning experience. very interesting… good luck to you guys!!! Pingback: On Discrimination, Customer Service and Travel – Turknoy Travels 100!